Palm Beach County has many desirable places to live; it’s just a matter of finding the right fit for you. 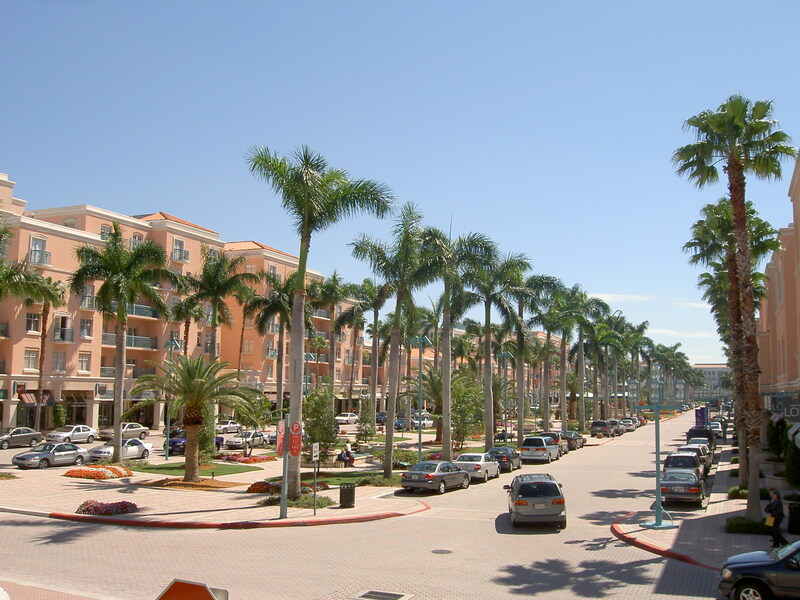 For more information on housing in Palm Beach County, visit http://www.fauoffcampus.com/. For more information on housing in Palm Beach County, visit www.fauoffcampus.com/.